It’s time to discover Jewish culture in Istanbul with our daily tour. Visit the Galata Tower, Shalom, Ahrida and Ashkenaz Synagogues also the fascinating Golden Horn. 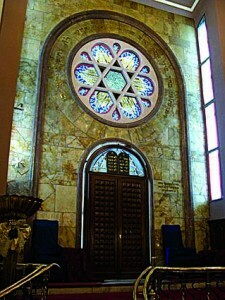 Learn all the Jewish history of Istanbul. After a breakfast, start our full day tour and explore old Jewish neighborhood in Galata which also contains the famous Galata tower. It was built in 1348 at the northern apex of the Genoese citadel. Jewish community who fled the Spanish Inquisition of 1492, came to Istanbul and settled near the tower in the following century. 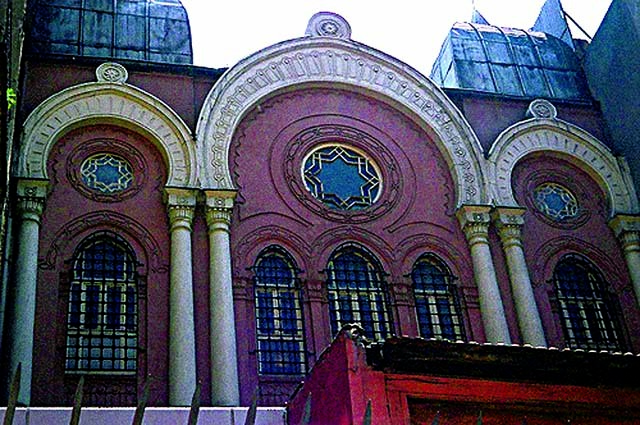 Next stop is Neve Shalom & Ashkenaz Synagogue, drive to Balat along the Golden Horn where the Star of David appears on the facades of some buildings. Then, visit to Ahrida Synagogue, built in the 15th century. And eat your lunch at Jewish Hospital (Or-Ahayim). Explore the “Exhibition of the Quincentennial Foundation” about the Jews in Turkiye, where the martyrs of Neve Shalom are buried. Last stop is Ortakoy, first disembark point of Sepharads and finish the tour with a visit to Etz-Ahayim Synagogue.